We know you have a choice of where to go for your cycling holiday. Different people are looking for different things, so to avoid disappointment let’s be clear about what we offer. To do these things well costs money, so we are certainly not the cheapest option. If that works for you, read on! We pride ourselves first and foremost on the quality of our coaching. We do not employ guides: all our staff are officially certified cycling coaches. We guarantee that you will improve your current skills, learn new ones and leave the camp a faster, more skilful rider. We have helped hundreds of people to perform better in target events like the Haute Route, the Marmotte or the Etape du Tour. Our clients are past the stage of youth hostels and camp sites. We look for the best possible hotels that remain affordable (usually 4*). You certainly need to eat plenty of carbs during a training camp, but that needn’t mean piles of pasta. Expect top quality meals. Last but not least: come as clients, leave as friends! We are doing this to share our passion for cycling, and we love meeting new people. 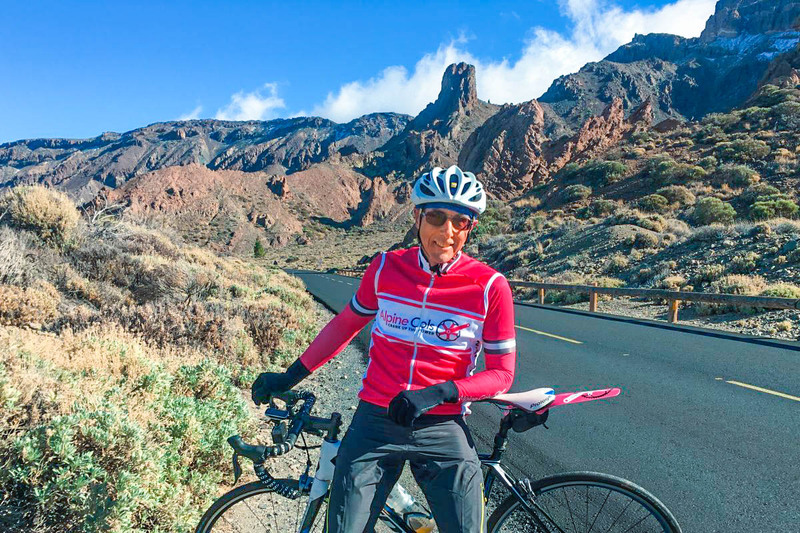 This early season coaching camp will enable you to improve your skills while getting in some base miles in warm weather. The rides include a mix of both short and long climbs and descents at different gradients. We will ride at endurance pace and different groups will form so that you are with people at your own level. 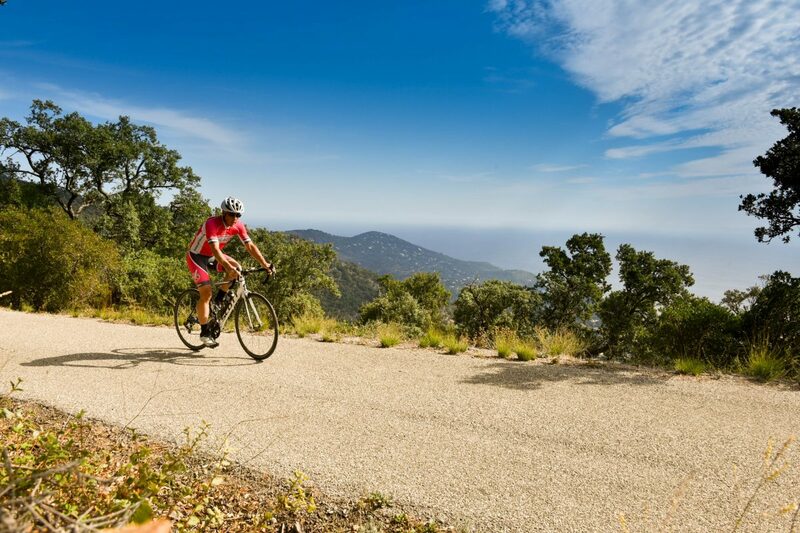 This coaching camp will help you improve your skills for the first major sportive of the season: the Granfondo St Tropez. The rides are relatively short so that you are able to perform well at the GranFondo. We will ride at endurance pace and different groups will form so that you are with people at your own level. 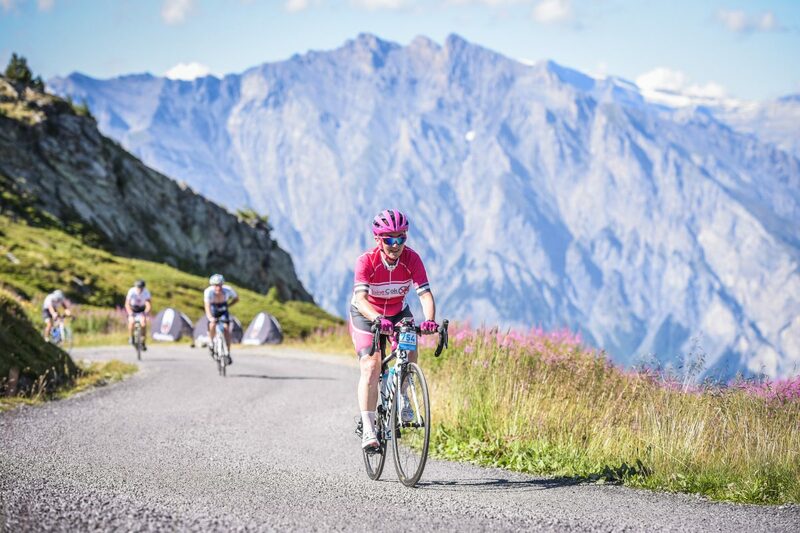 The Marmotte Valais coaching camp is intended to showcase the fantastic cycling in Valais while improving your skills for the GranFondo. The rides are relatively short so that you are able to perform well at the GranFondo, with a strong focus on technique. We will ride at endurance pace and different groups will form so that you are with people at your own level.